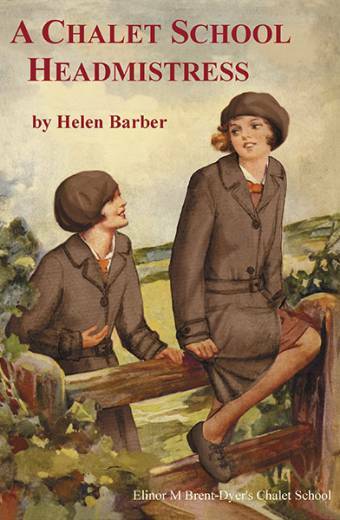 Helen Barber published her first Chalet School fill-in, A Chalet School Headmistress, in 2004, and a new edition (with an extra short story) came out in November 2017. 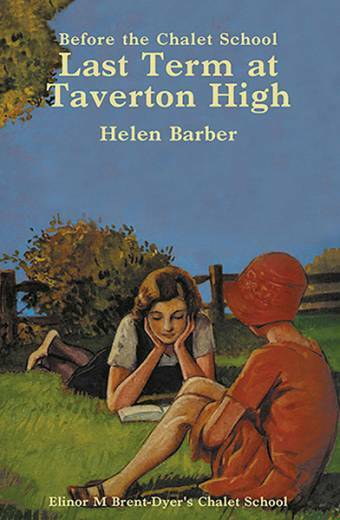 She is the author of three Chalet School prequels, including Last Term at Taverton High, which was published this year. 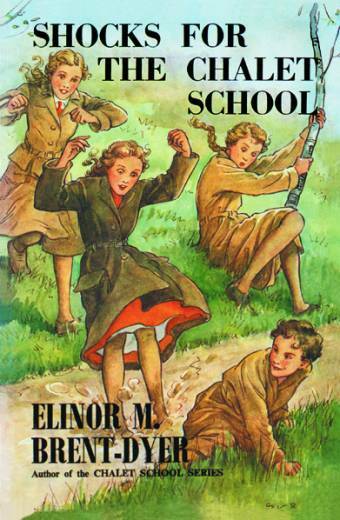 She has also written numerous articles and short stories in Elinor Brent-Dyer’s world, of which the following are still in print: ‘The Adventure of the Black Hand Gang’ (Shocks for the Chalet School); ‘The Hat’ (Seven Scamps); ‘A Storm in a Teacup’ (A Chalet School Headmistress, 2017 edition) and Chalet School World, a collection of stories all specially written by Helen to span the entire series. 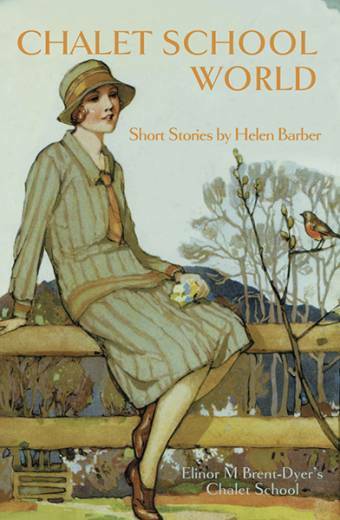 Helen, an ME sufferer, grew up in Durham and has recently moved to Wales. 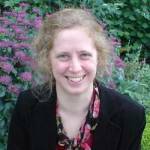 She has a PhD for her research into the works of Plautus. She is a keen amateur musician, her chief instruments being the violin and the harp.